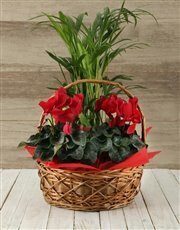 36963 NETPL051.jpg 500X638\NETPL051.jpg 36965 NETPL051_1.jpg 500X638\NETPL051_1.jpg 36966 NETPL051_2.jpg 500X638\NETPL051_2.jpg Send A Hint! 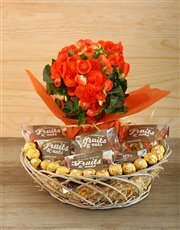 Delivery Charge: R 79.95 | Next delivery date: | Product Available: Only available for delivery in JHB, PTA, CPT and DBN.Only available for delivery in JHB, PTA, CPT and DBN.Only available for delivery in JHB, PTA, CPT and DBN. 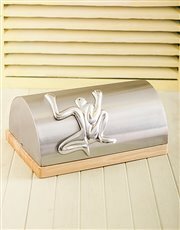 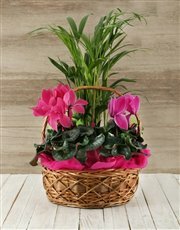 Product Description: less text Let a loved one liven up their home with this beautiful basket which contains two cyclamens and an areca bamboo. 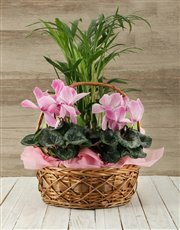 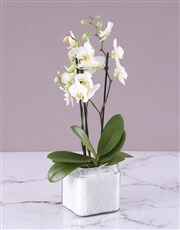 These indoor plants are complemented with coloured tissue paper and raffia, making this one special gift! 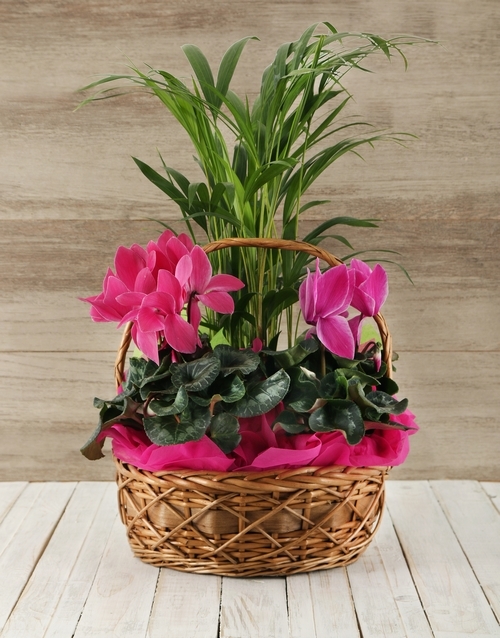 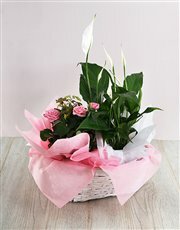 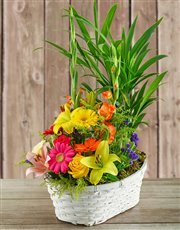 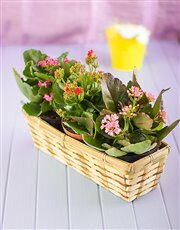 Get this Basket Of Indoor Plants delivered with NetFlorist.